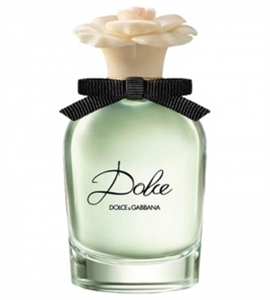 Dolce by Dolce & Gabbana is a gentle, feminine mix of white flowers. Top notes: Neroli leaves, papaya flower. Heart notes: White amaryllis, white daffodil, white water lily. Base notes: Cashmere, musk, sandalwood.